The body has three ways of producing ATP: from creatine phosphate, anaerobic cellular respiration and aerobic cellular respiration. (Jenkins et all, 2007) At rest, the muscle fiber produce more ATP than is required by the body. 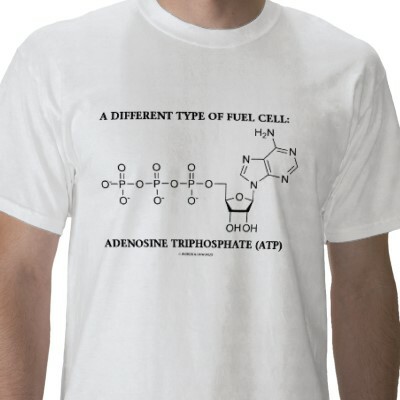 This excess ATP is used to synthesize creatine phosphate – an energy rich molecule found only in the muscle fiber. Creatine is a small molecule that muscle cells assemble from fragments of amino acids. (Martini, 2008) The enzyme creatine kinase catalyzes muscles fibers to break down excess ATP and transfer a phosphate group to creatine, forming creatine phosphate and ADP. (Jenkins et all, 2007) During contraction, muscle fibers transfer the phosphate group from creatine phosphate to ADP, forming ATP (Jenkins et all, 2007, pg. 290). Together, the ATP levels and creatine phosphate levels are called the creatine phosphate system. The creatine phosphate system can supply the energy needs of working muscle at a high rate, but only for 8 to 10 seconds. When oxygen is available after about two minutes of exercise, the pyruvic acid molecules from the glycolysis enter the mitochondria, where aerobic cellular respiration completely oxidized glucose for a total of 36 ATP molecules from one glucose molecule that has entered glycolysis. This process is called the aerobic cellular response. This process of aerobic cellular respiration provides enough ATP for prolonged activity as long as sufficient oxygen and nutrients are available. Therefore for any activity longer than 10 minutes, the aerobic cellular respiratory system provides most of the ATP and for longer endurance activities such as a marathon race; all of the ATP requirements are met by this system (Jenkins et all, 2007). Aerobic respiration can also use fatty acids from fat reserves in muscle and the body to produce ATP. In extreme cases (like starvation), proteins can also be broken down into amino acids and used to make ATP. 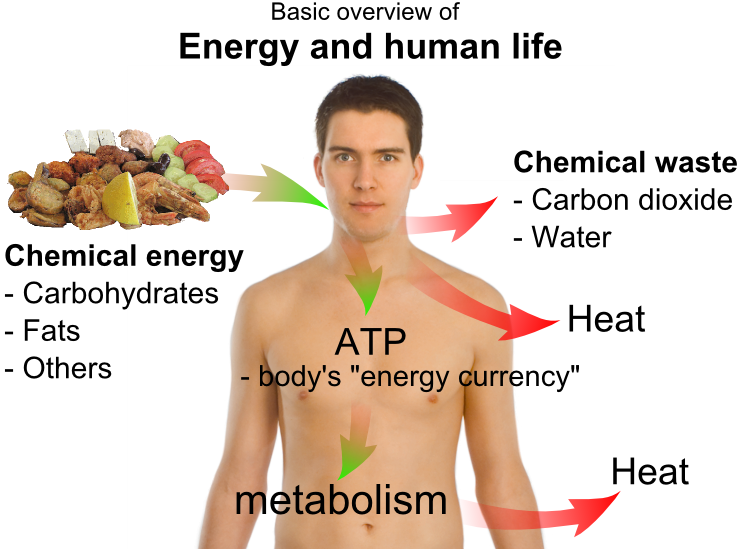 Aerobic respiration would use carbohydrates first, then fats and finally proteins, if necessary. Aerobic respiration takes even more chemical reactions to produce ATP than either of the above systems. Aerobic respiration produces ATP at the slowest rate of the three systems, but it can continue to supply ATP for several hours or longer, so long as the fuel supply lasts (Freudenrich, Ph.D., 2010). In summary, the sliding filament action of the actin and myosin fibers fueled by ATP facilitates muscle contraction and expansion. The aerobic cellular respiration is the most effective way of producing ATP since it provides for 36 ATP molecules from one glucose molecule that had entered glycolysis. There is also no lactic acid build up in muscle allowing us to exercise without muscle soreness or cramps. $author you have a great blog! Thank you for your comment and appreciation of my blog! Thanks! I am glad that you found it useful!